Ever been to a great party with a wonderful spread of appetizers? 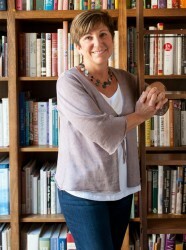 Where they had a succulentÂ pÃ¢tÃ© that was perfect on a crisp cracker, perhaps paired with a cornichon pickle? Well, I’ve had it on my list of things to make for some time now. It just took me months to collect all of the chicken livers. 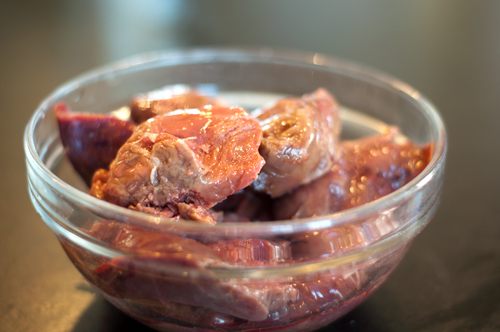 I guess I could have gone out and purchased some, but in an effort to eat as much of the animal as possible, I’ve been saving the little livers every time I roast a chicken. 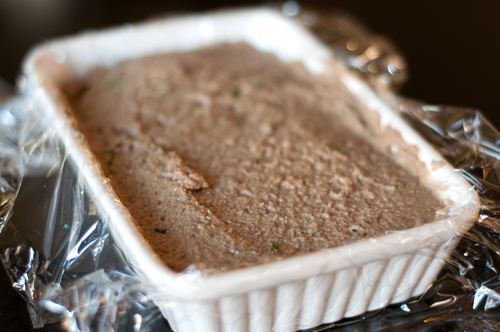 And it took me months to reach 3/4 of a pound to make my pÃ¢tÃ©. 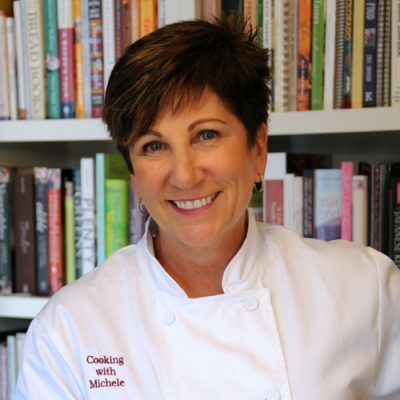 I searched the web for recipes – and they are abundant – but in the end I decided to use the concepts I found in all of those recipes but to make it my own. 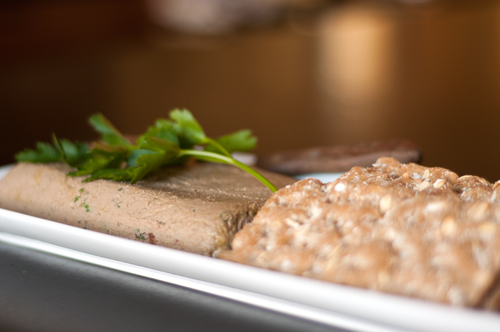 PÃ¢tÃ© starts out with cooked liver, incorporates some fat, generally uses alcohol to add acidity, and is finished with some extras. I decided to crisp up some of the pancetta I cured last year in some olive oil, then to cook the livers in that oil along with some minced onion. I added white wine to the pan to finish cooking them and let that mostly cook off before melting a bit of butter for richness in the pan. All of that went into the food processor to create a smoothy pÃ¢tÃ©. Once it was smooth, I added some textural flavor elements – chopped parsley, minced shallots, and green peppercorns – and just barely pulsed that together. 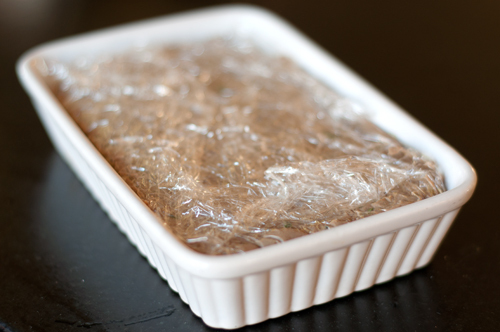 I wanted to unmold my pÃ¢tÃ©, so I lined a small dish with plastic wrap and spooned everything into it… …folding the edges over so I could refrigerate the whole thing until firm. You certainly can just spoon it into a small bowl with a spreader and serve without molding. I’m really happy with how the pÃ¢tÃ© turned out. It’s flavorful without being too assertive. 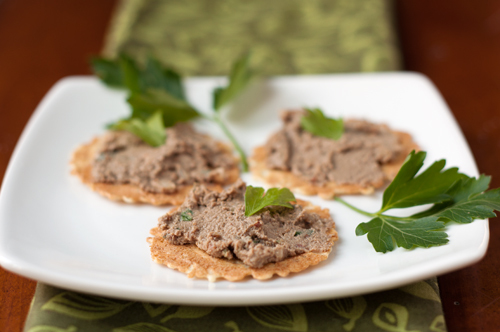 It has that distinctive pÃ¢tÃ© taste without tasting like fried liver. I hope you’ll give it a try. Add pancetta an oil to a skillet over medium high heat and cook until pancetta begins to turn crispy. 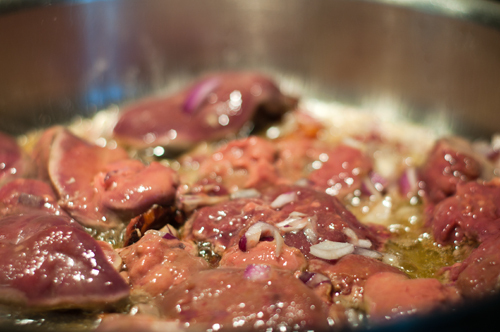 Add livers and onion and sear until golden brown on all sides and until the center is barely pink. Add white wine and simmer until wine is largely evaporated, then add butter and melt into sauce. Transfer everything from the skillet to a food processor and process until smooth. Add shallot, parsley and peppercorns and pulse a couple of times to incorporate. Spoon into a mold lined with plastic wrap (if you wish to unmold it later) or into a ramekin for serving. Refrigerate until firm, at least 4 hours or preferably overnight. Serve with crackers, baguette slices, or toast points. Kirsten, I used olive oil as my fat, but if you use butter, the pate will be even more firm when it chills at the butter becomes hard again. 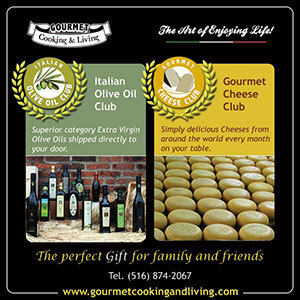 Let me know how you like it – I’m serving it for a party tomorrow! I wish I could have tried this before I left! I’ve made coarse county pate but never smooth. This looks delicious and easy. I can’t wait to give it a try.